Iolite is the substitute gem for a natural Blue Sapphire. Alternatively known as Neeli in Hindi, it is an extremely powerful gem. 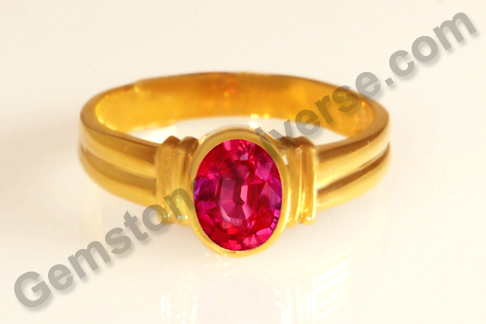 It is the gem of Lord Saturn’s consort and is referred to, by the name of Shanipriya. Gemstoneuniverse presents to you the new lot of fantastic natural Iolite from Madagascar – Shanipriya 2012. 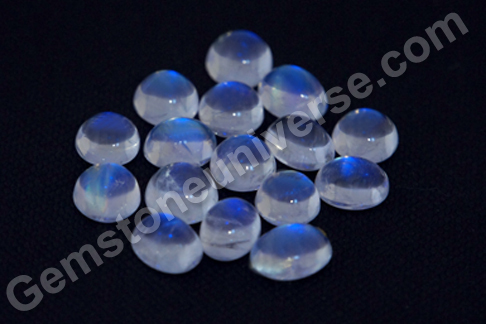 Iolite is also known as Cordierite or Dichroite (displaying two colors) and also called water sapphire. Iolite is a Pleochroic gem, meaning that it exhibits a different color or a shade of color when viewed from different directions. The stone has been long-known to mankind and was used by the Vikings to locate the position of Sun and hence navigate their route on the sea. 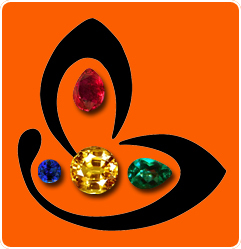 While the pleochroism sets the gem apart and very useful, it is however presents great difficulty for the gem cutter – in case the gem is fashioned without careful assessment, the color uniformity could be lost. The gems have to cut carefully to restrict the play of yellow-brown shades and allow the violet blue color to remain dominant. The only difficult you could possibly face would be in choosing WHICH one? 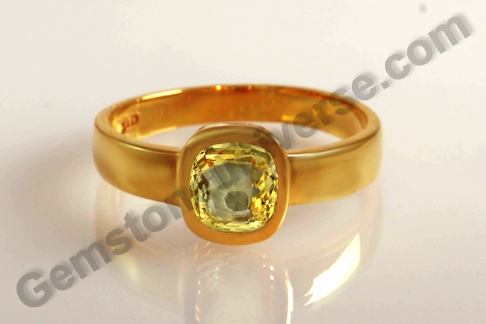 Comments The most enchanting varied and natural shades are found in this amazing gemstone. Featured today is a stunner. A natural, unheated Blue Sapphire of 3.09 carats.This cushion cut gem is a natural Ceylon Blue Sapphire and has been set in Sterling silver as a ladies Blue Sapphire ring. 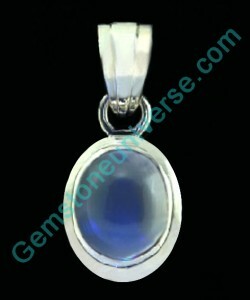 The color of the gem is a vibrant and rich sky blue with excellent clarity. 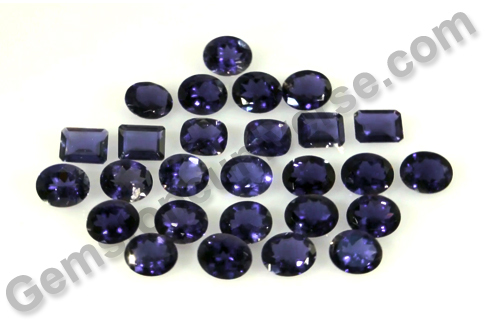 The Ceylon Blue sapphire is super lustrous and fares really well on all the jyotish quality parameters. Blue sapphire or the neelam gemstone is the gem of Lord Saturn and is used in a talisman to harness Shanidev’s saatvik energies. It is one of the most powerful astrological gemstones and gives great results. The finest of Blue sapphire today come from Sri Lanka or Ceylon. 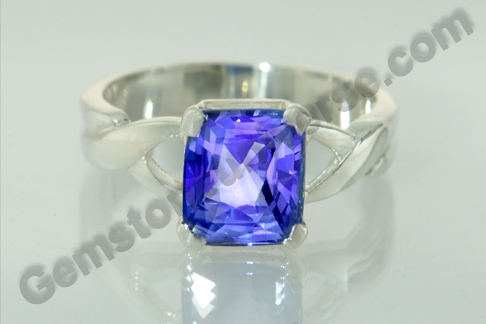 Blue sapphire is corundum colored by traces of Titanium that gives it the fantastic and appealing color. 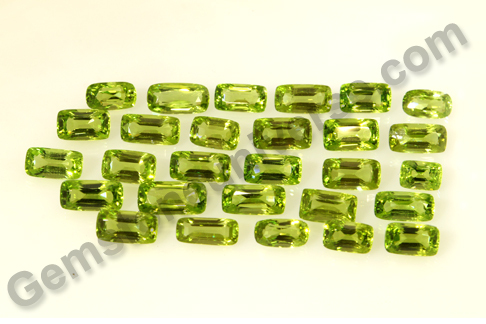 Gemstoneuniverse brings to you two splendid new lots of natural peridot – Olivia 2012 and Haritima 2012. 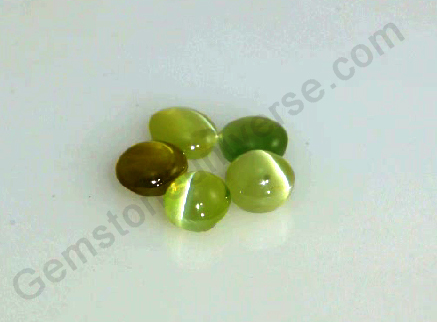 The forsterite gem mineral of Olivine group is a Peridot. 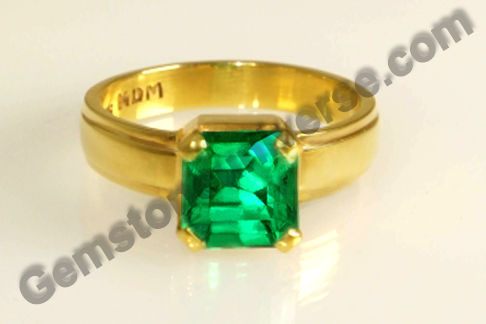 Peridot goes by varied names in the common parlance – Evening Emerald, chrysolite etc. 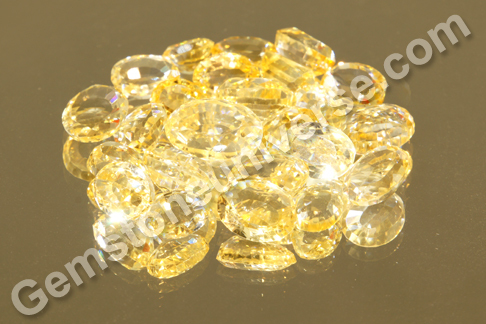 It is essentially a silicate of Magnesium and Iron and comes in shades ranging from a predominance of yellow to strong olivine Greens. The vivid greens are the ones most preferred. 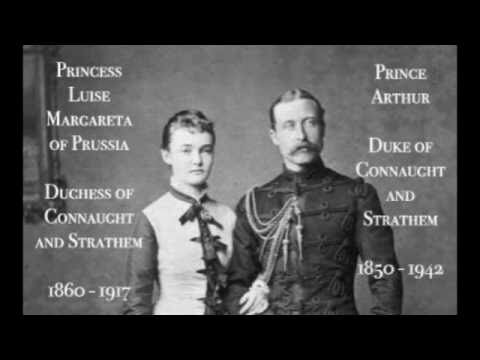 It is fairly hard stone and scores a 6.5 -7 on the Moh’s scale. Although there are quite a few sources of Peridot across the world best of jyotish quality peridot comes from Pakistan, Burma and China. Olivia 2012 is a Superior Peridot lot. 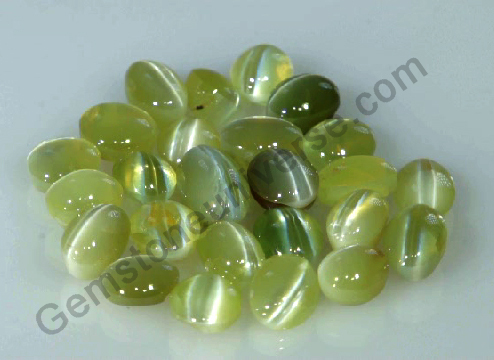 These are amazing Burmese peridot with the color of green olives complimented by excellent clarity and vitreous lustre. This lot was a find in itself as Burmese Peridot is a little hard to come by. What makes this lot even more special is the beautiful cutting and finish. Haritima 2012 is all about fine lustrous Natural peridot mined in Pakistan. 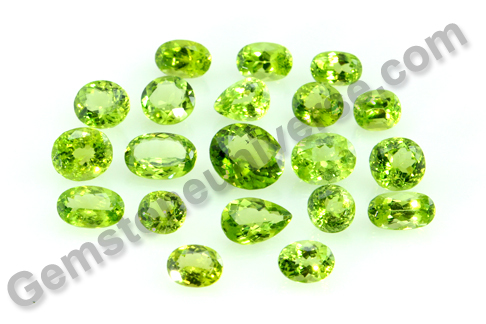 These Peridot are characterized by a deeper richer, green – the shade of a luscious green apple to be precise, marked by flashes of gold speckles. 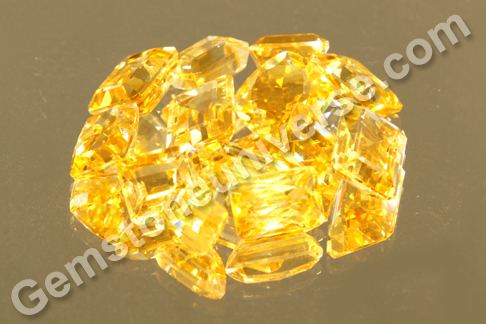 They obviously have a distinct faceting bringing out the brilliance, lustre and color. – Is extremely affordable and competitively priced. Get your Mercury talisman or your cherished piece of jewelry going!